These questions are frustrating. They assume that the third-party insurance payment system has proven its value. Usually, they’re asked by bloviating middlemen attempting to maintain the status quo: an obviously failing health care system that devalues primary care. As DPC physicians, we understand that the third-party-driven coding system is a garbage-in, garbage-out quality façade. The metrics that are tracked have no bearing on the quality of care delivered. Attempting to track quality using this troglodytic, nonclinical insurance language wastes time and fails to yield any actionable information. We can do better! Here's your answer to the DPC “Quality Question"
Just copy/paste the SOAP note into your EHR of choice. Thank you! We’ll let you know when DPCLytics is ready for primetime. 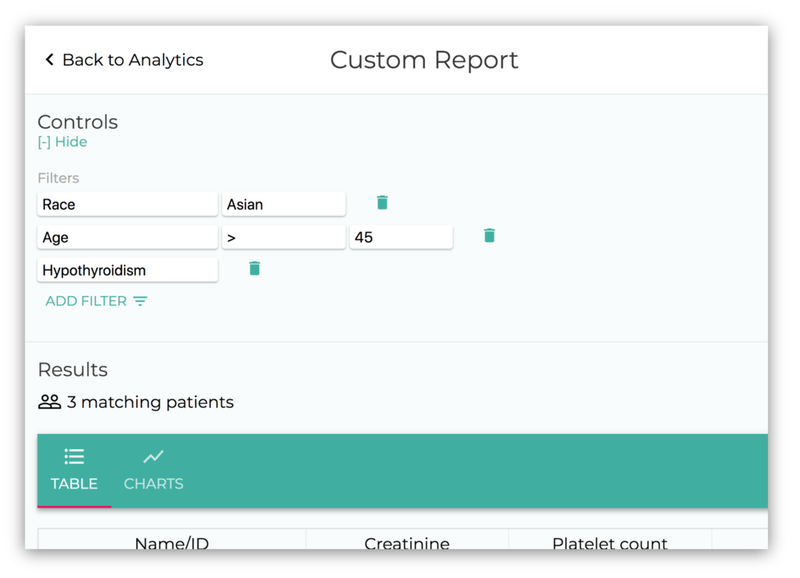 Tracking clinical data and outcomes improves your ability to care for patients and helps prove the merits of DPC to potential patients. DPCLytics is a service of Nulla Tertia LLC. Nulla Tertia is a new company founded by Phil Eskew and Colin McDonnell with the goal of eliminating middle men from primary care and publicly displaying the quality of Direct Primary Care.